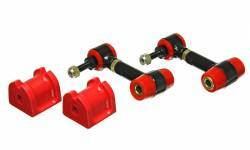 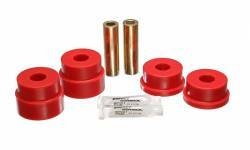 Description: Energy Suspension Polyurethane Motor / Transmission Mount Kit for 05-10 Scion tC 8.1104R / 8.1104G. 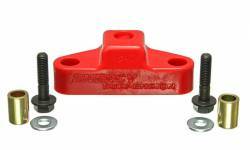 Eliminate the notorious engine movement on your Scion tC with an Energy Suspension Polyurethane Motor / Transmission Mount Kit! 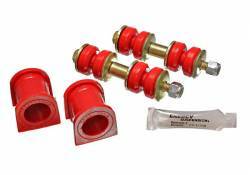 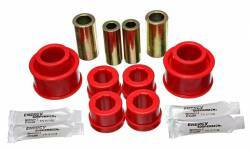 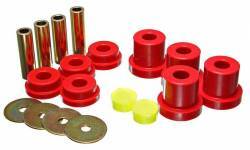 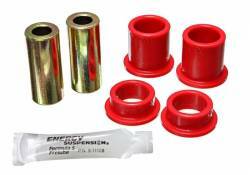 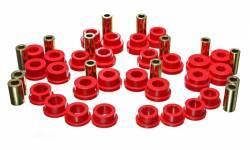 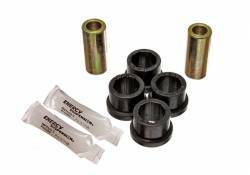 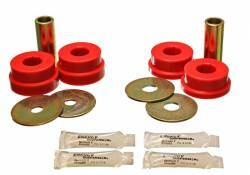 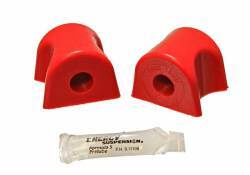 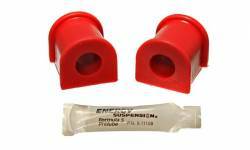 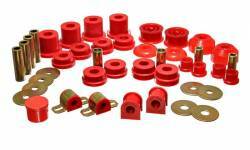 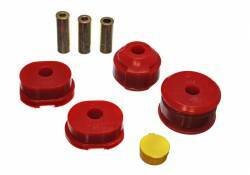 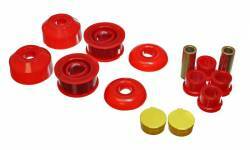 Description: Energy Suspension HyperFlex Master Bushing Kit in Polyurethane for the 05-10 Scion tC. 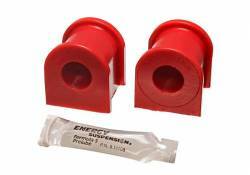 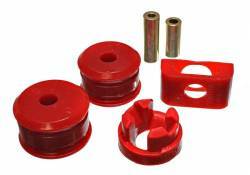 Beef up your Scion tC Suspension with an Energy Suspension HyperFlex Urethane Master Bushing Kit, available in Black or Red Bushing Colors.